For all those who can make money from their computers, a nomadic lifestyle is more accessible. It allows you to move from place to place, explore different countries and cities, and still get things done. 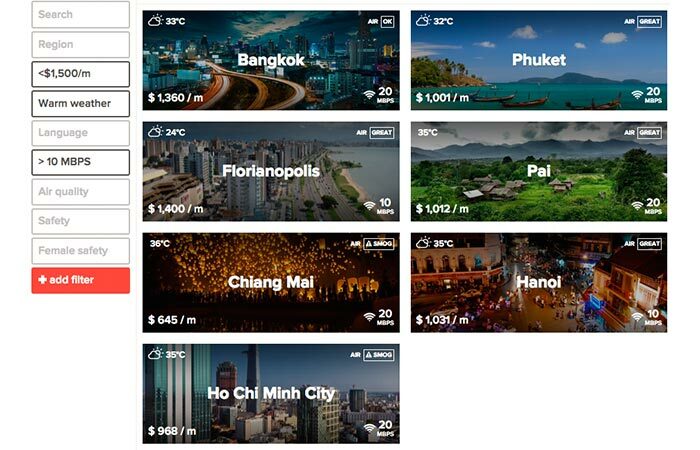 Nomad List is a crowdsourced website of possible destinations for living and working. 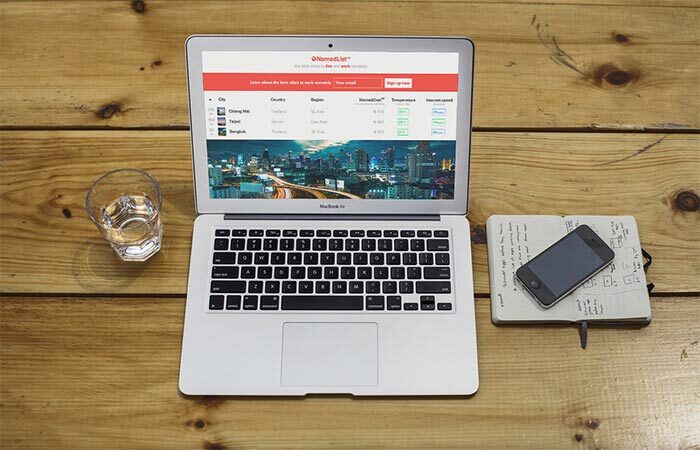 Nomad List will help you find you a perfect destination to live and work from. You choose the criteria for the destination, and Nomad List will filter the best choices. You can search the best places that are low on racism, gay-friendly or female friendly. Also, there are options for you to choose cities with plenty of nature surrounding it, beaches, or leisure and fun stuff to do. Currently, the first on the list is Bangkok, with a great combination of all the important criteria and the last five places go to five cities in Turkey. This website also offers you to set up trips and see the planned trips of others. 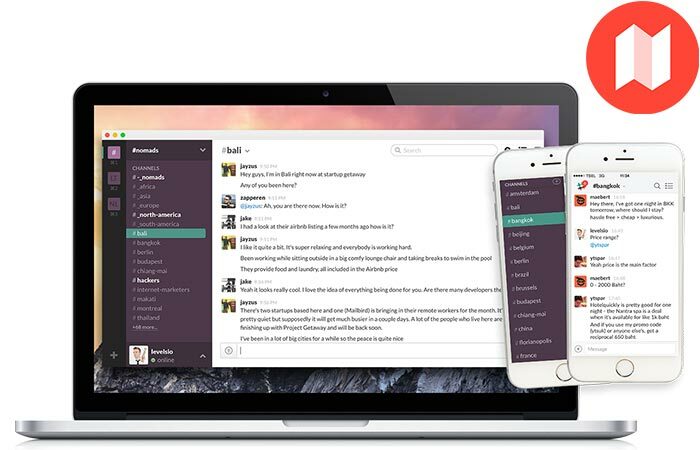 There’s a chat, forum and even a place for setting a meetup. Also, one part of the website is reserved for stories on nomadic lifestyle and there’s a link that leads you to remote jobs, a list of available jobs you can do anywhere.